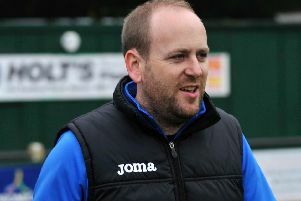 Lancaster City boss Mark Fell has challenged his men to continue their recent fine form as they look to edge away from the NPL Premier Division relegation zone. 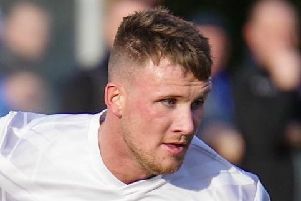 Lancaster City boss Mark Fell believes his men will have no problem securing their safety this season if they continue to perform as they are. 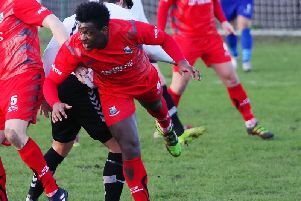 Lancaster City will be asking the Northern Premier League for its observations after it was revealed online that they had signed a player before a deal had been struck. 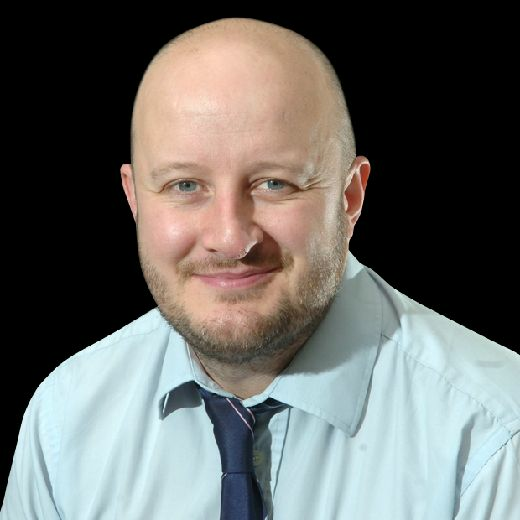 Paul Dawson is the second big name to exit Bamber Bridge this month. 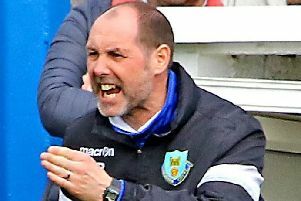 Brad Carsley is hoping his last-ditch equaliser on debut for Lancaster City is a sign of things to come. 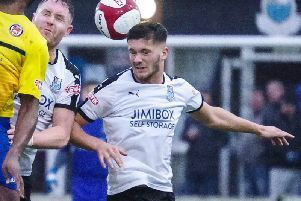 Lancaster City boss Mark Fell put Saturday’s disappointing exit out of the FA Trophy as just one of those days when nothing seemed to go right. 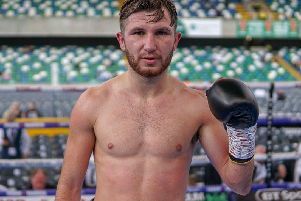 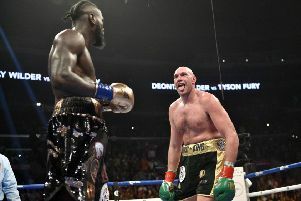 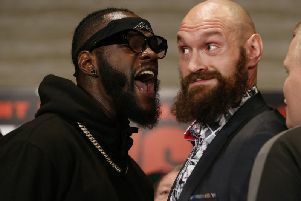 Tyson Fury was denied one of the greatest comebacks in history when his WBC heavyweight title fight against Deontay Wilder at the Staples Center in Los Angeles was scored a draw. 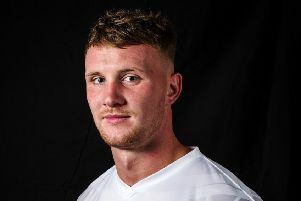 Lancaster City have announced the signing of former Bradford City attacker Reece Webb-Foster. 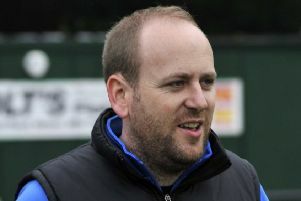 Mark Fell is hoping his players will hand him a belated birthday present this weekend when he takes charge of Lancaster City for the first time. 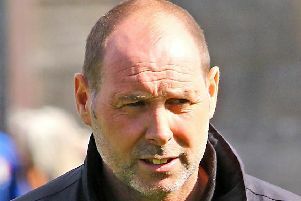 Lancaster City have appointed Mark Fell as their new manager. 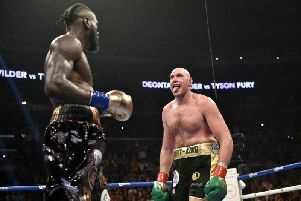 Barry Hearn has warned rival boxing promoter Frank Warren that Anthony Joshua will not accept a 50-50 purse split for a prospective all-British super-fight against Tyson Fury in April next year. 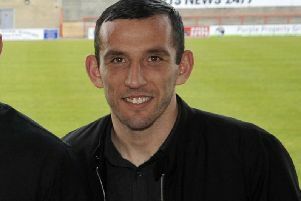 Craig Stanley admits it is a case of wait and see in his bid to become the next Lancaster City manager. 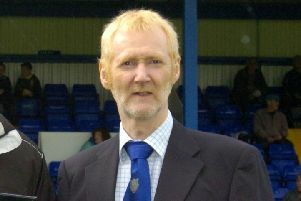 Lancaster City’s search for a new manager has attracted interest from ‘all over the world’ according to chairman Stuart Houghton. 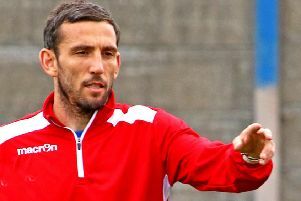 Lancaster City boss Phil Brown admitted he ‘did not see it coming’ as the team’s wretched start to the new season ultimately cost him his job. 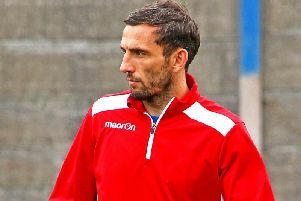 Lancaster City have appointed Craig Stanley as caretaker manager following the resignation of Phil Brown. 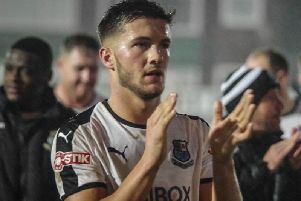 Phil Brown is hoping the result against Bamber Bridge will be the starting point for an upturn in fortunes for his Lancaster City team. 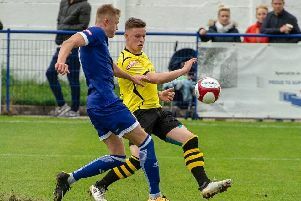 Lancaster City picked up their first point of the season thanks to a 1-1 draw against Bamber Bridge at Giant Axe.